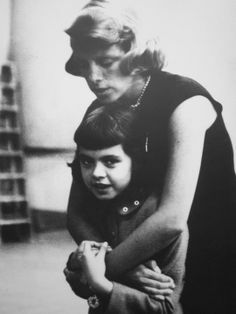 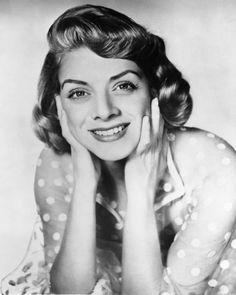 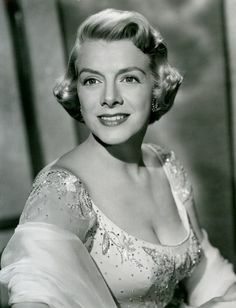 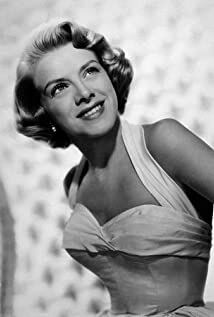 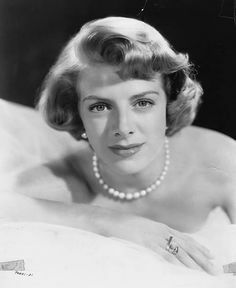 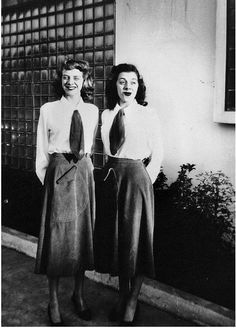 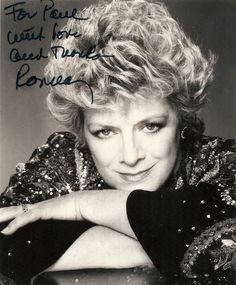 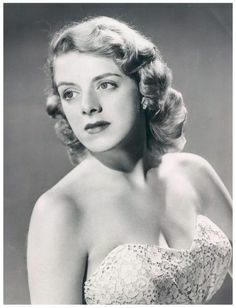 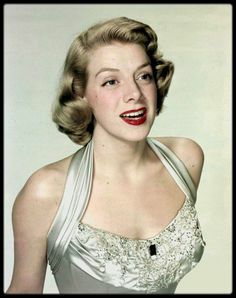 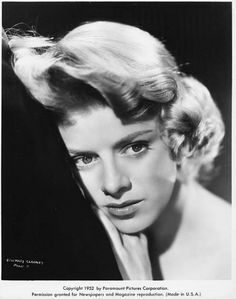 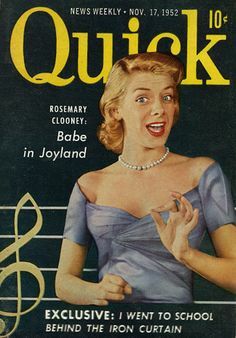 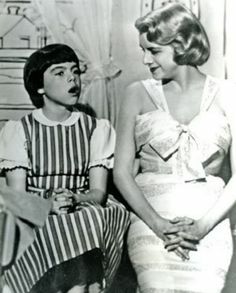 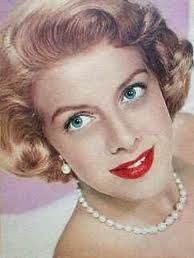 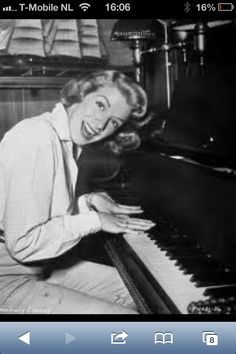 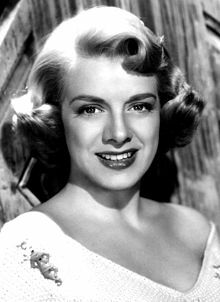 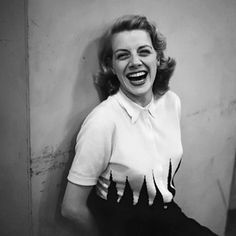 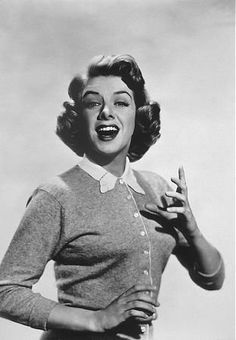 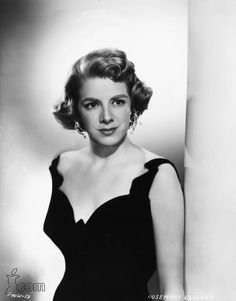 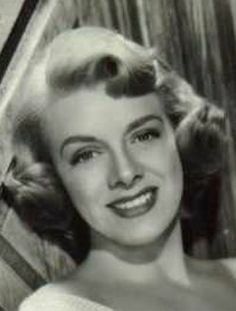 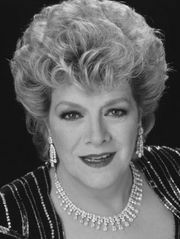 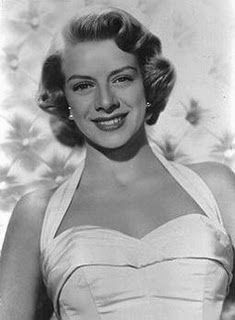 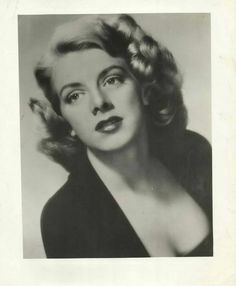 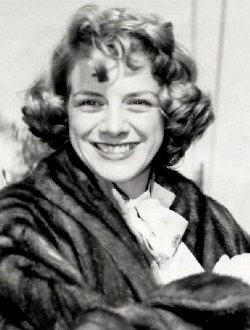 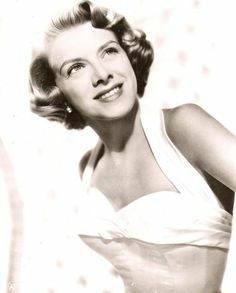 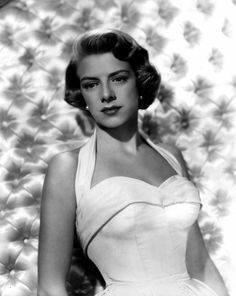 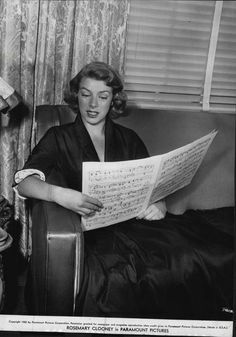 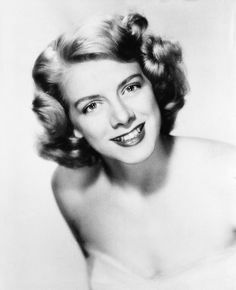 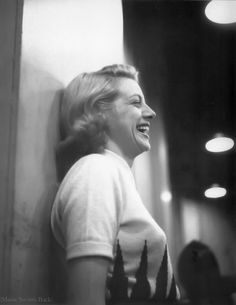 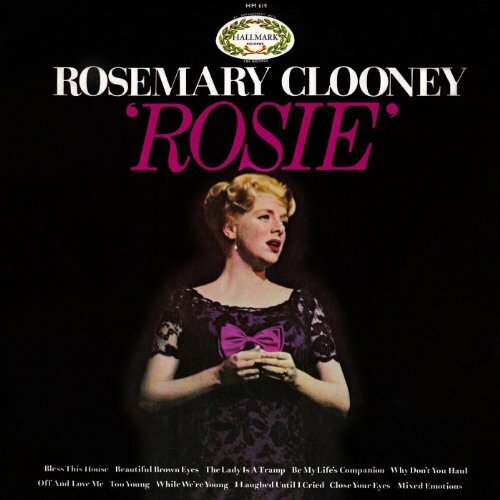 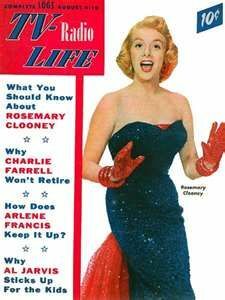 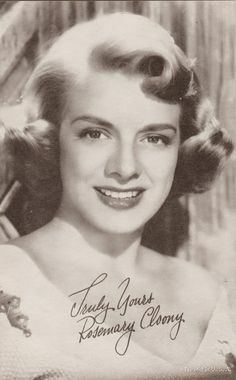 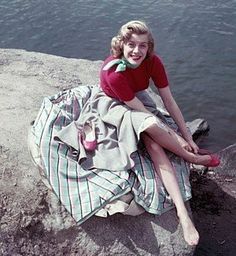 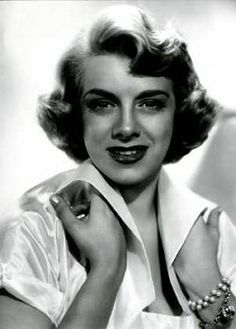 Rosemary CLOONEY (Born : Rose Mary CLOONEY, May 23, 1928 in Maysvi. 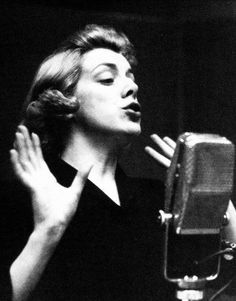 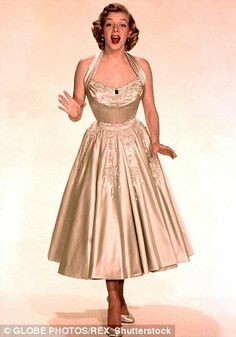 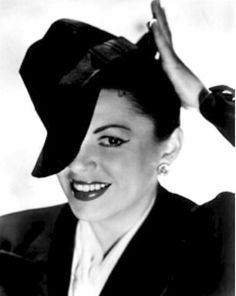 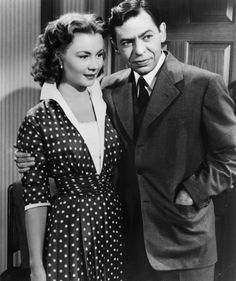 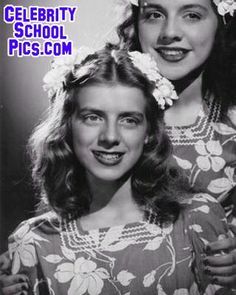 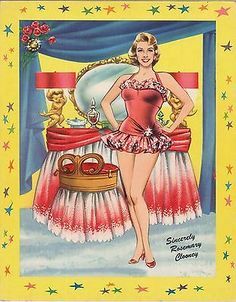 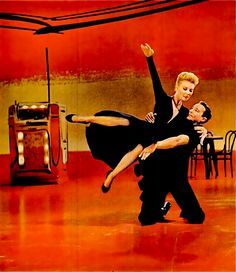 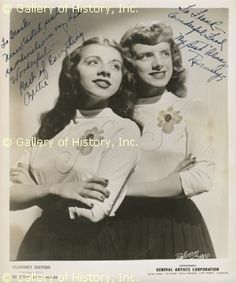 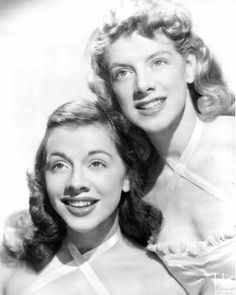 From 1952 here's Rosemary Clooney with Botch a Me -- this song seems to have had a whole new fan base with it's use often in the hit TV series Mad Men. 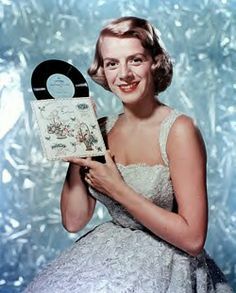 Have a Rosemary Clooney Christmas! 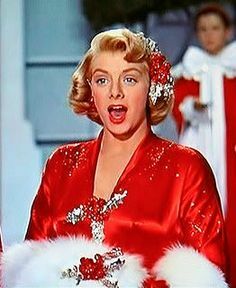 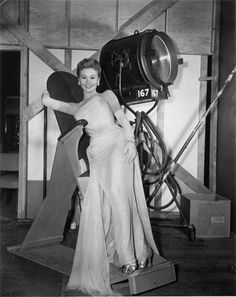 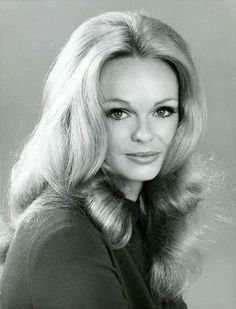 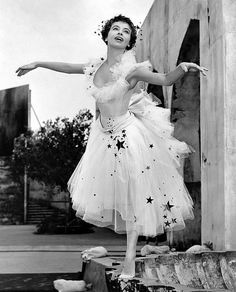 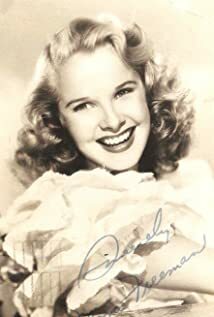 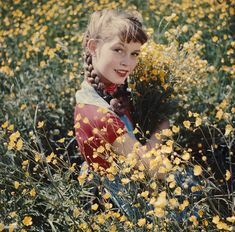 Link to a nice site with a clip of her singing The Christmas Song. 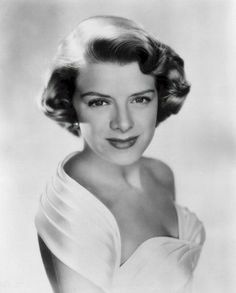 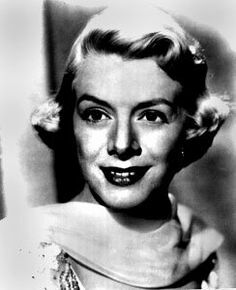 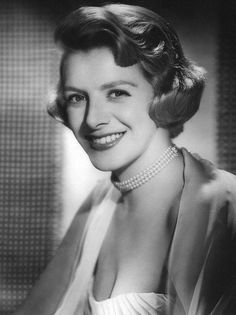 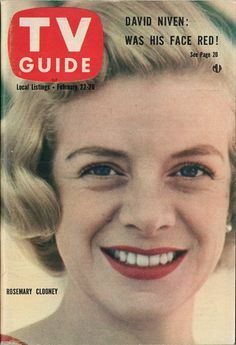 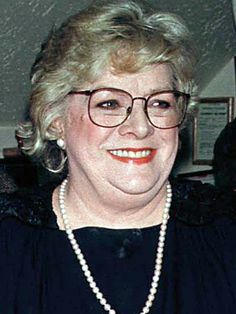 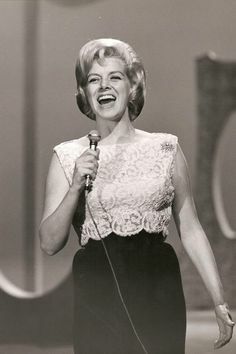 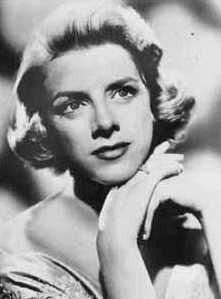 This is Rosemary Clooney an American singer of the who had many big hit including "Slaughter Trail" and "The Stars Are Singing". 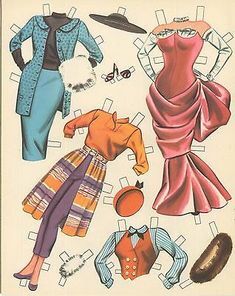 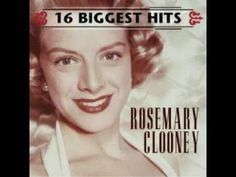 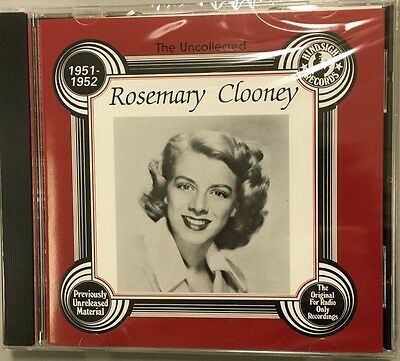 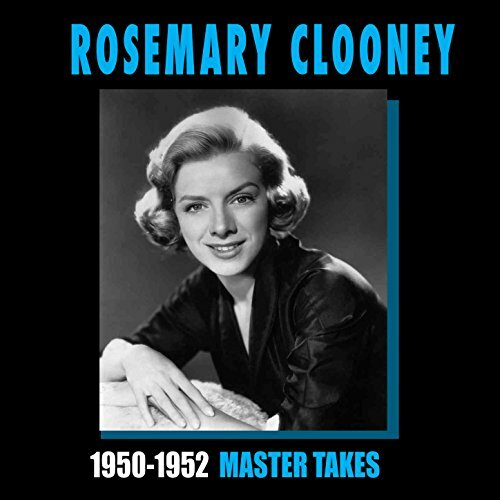 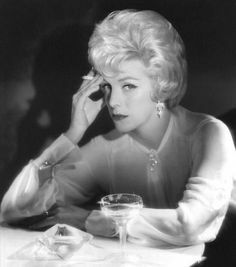 1952 - Rosemary Clooney - Half as Much - Listen! 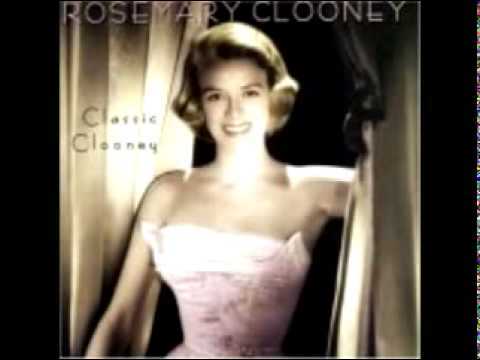 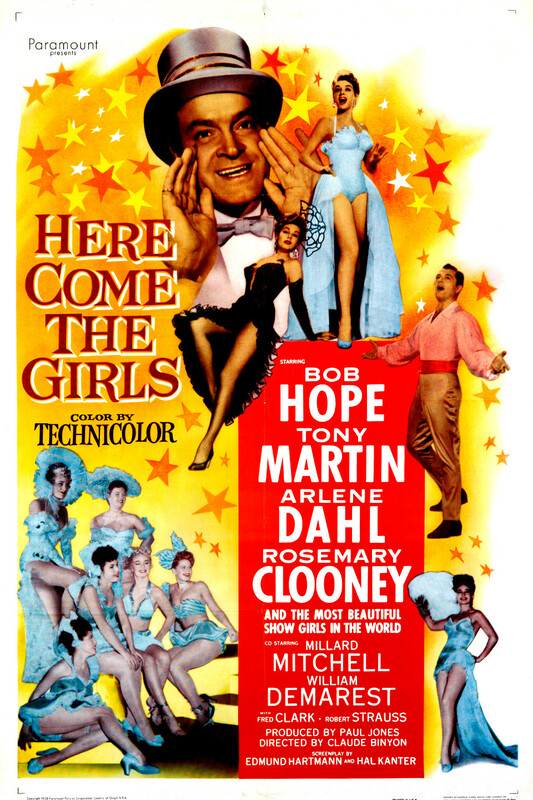 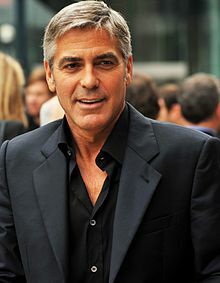 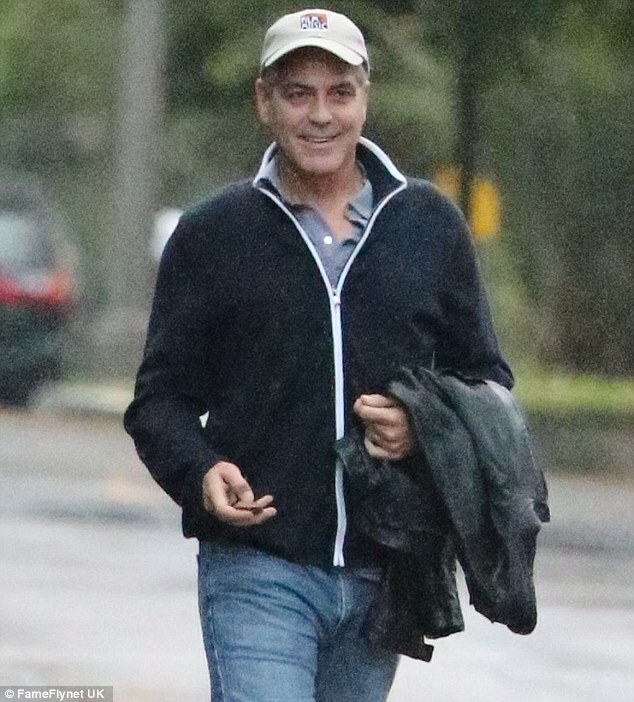 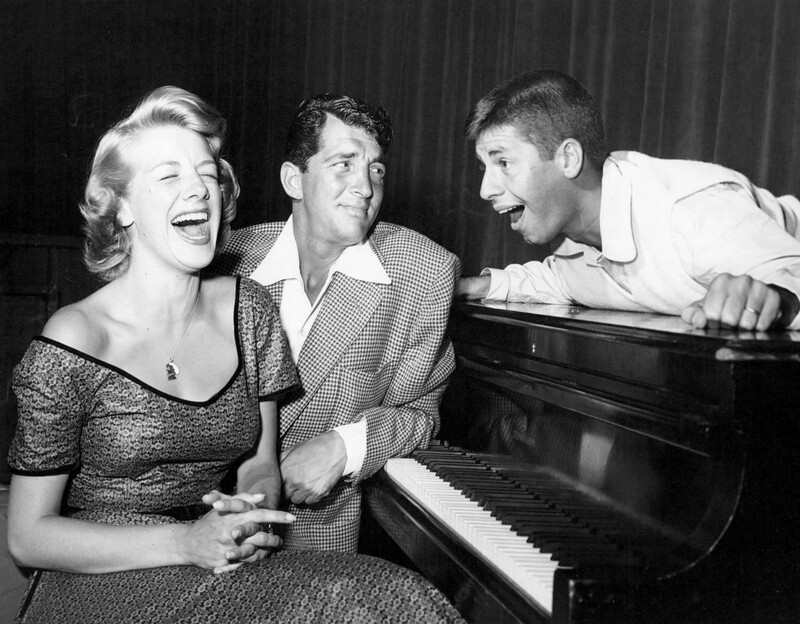 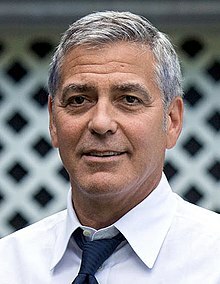 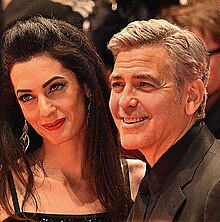 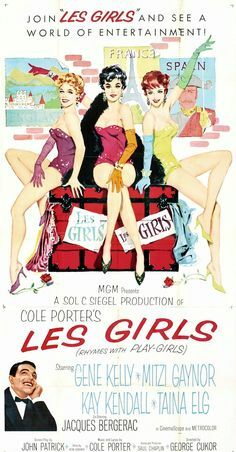 In 1952, with a bottle of Ohio River water, Clooney dedicated a street that "
Rosemary Clooney, second from right, appeared in the 1954 film White Christmas with, from left, Bing Crosby, Vera-Ellen and Danny Kaye.